1930's Glasgow Cycle Shops, Have you ever worked or shopped in a 1930's cycle shop? My name is Heather Robertson and I'm a researcher for The Riverside Project at Glasgow's Museum of Transport. 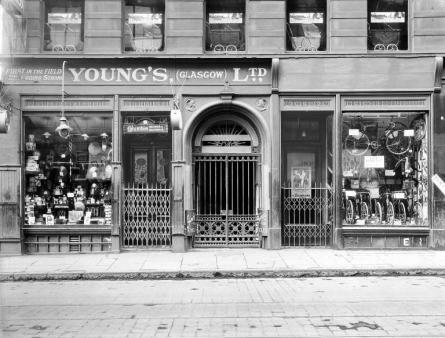 I am currently researching 1930's Glasgow cycle shops. I would like to get in touch with anybody who remembers working in, shopping in, or visiting a cycle shop in the thirties. Perhaps as a child you were bought or bought for yourself your first bicycle in Glasgow or you remember your parents or other family members cycling at this time. If so, I would love to hear from you!